Wellness Travel. Empowered. Energized. Effortless. I am not ashamed to say that I am a person who needs a lot of self-care. I am sensitive and intuitive, and those qualities sometimes overwhelm me if I don’t tend to my needs. So, as I’ve been in a season that has called for extroversion and pretty constantly caring for others, I’m headed into a space where I am prioritizing myself more. But, I need simple. The simpler and easier to implement, the more likely I am to actually follow through. 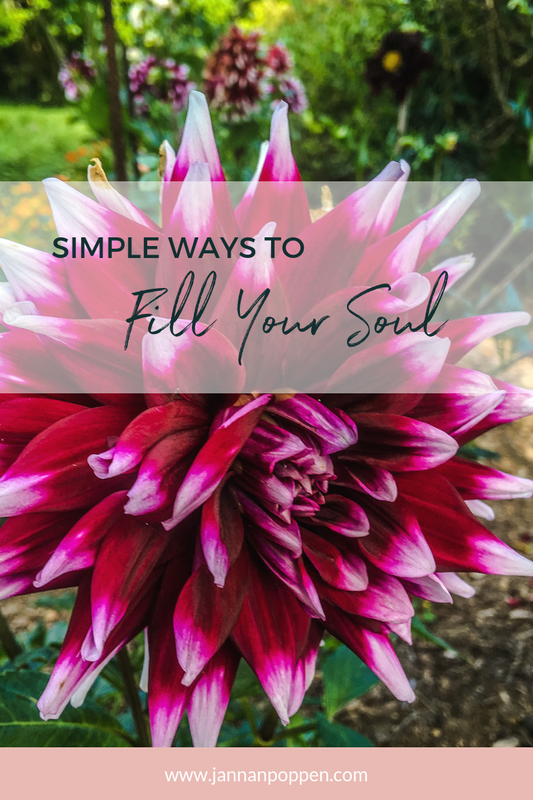 So, here are the three EASY ways I’ve been filling my soul, and I wanted to share them with you as well. As we know, you can’t pour from an empty cup, so you’ve gotta fill up yourself first. Here’s a little something I came across recently from A Life in Progress that has made a big impact in my day. Create a simple happy list. Add to the list. Just notice what makes you happy- big or small. Morning walks. My daughter’s hair. That first sip of coffee, and the second, and the third. Going to a new place and pretending like I’ve always been there. A completely quiet house. Fresh cut flowers. Long warm baths with essential oils. A good craft beer on a patio. Beautiful hotel rooms. Being in tune to your needs and joys isn’t frivolous. It’s part of taking care of yourself and giving yourself more of what fills you up so you can do what you are meant to do. Simply being aware of what makes you happy will help you to soak it in just a little longer. Erase the guilt over that donut (cuz you know it makes you pretty freaking happy). 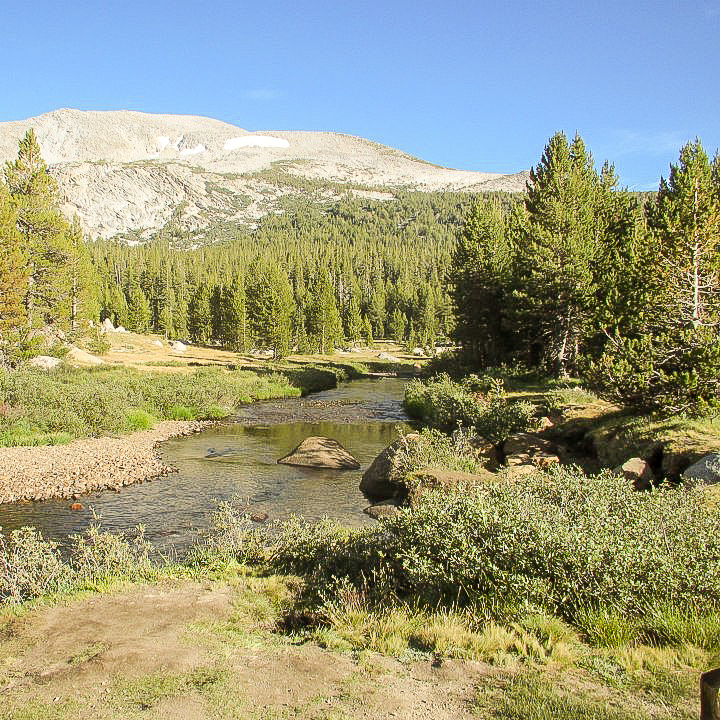 Soak up the feeling of peace you get in nature. Plan that trip with your hubby, or girlfriends. Can you think of 3-5 things RIGHT NOW that make you happy? Write them down and keep the list close. They may change daily, or not. They may be free, or inexpensive, or they may need planning and saving in order to take action. I came upon this gem from the Healthy Living Ultimate Bundle. Have you heard of it? I had the opportunity to purchase it early, and I can’t get enough of it. It seriously could not have come at a better time. For me, meditation is the ultimate in self-care. It helps keep me calm, focused, and energized, especially when everything else seems chaotic and crazy. Why meditation? What is it? How do you do it? I recently shared this short meditation in a class on natural living. Please join me, if you’d be so kind. This particular meditation, called the Loving Kindness (or Metta) Meditation will also help to bring more compassion into your life. That is something we all need. When we practice mindfulness in everyday life, we put our meditation into action. Throughout the day, pay attention to the thoughts you think, the emotions you feel, your reactions, and so on. When something negative comes along, rather than reacting, engaging, or indulging in that negativity, consciously move your mind to a positive thought. Just like exercising your body, the mind is like a muscle that needs to be worked to strengthen it. Elimination negative thoughts and emotions from your mind comes from forming a habit and working at it consistently. In his book “The Miracle of Mindfulness” (which I highly recommend, btw), Thich Nhat Hanh famously shared this idea with the example of doing dishes. He says that the purpose of doing dishes isn’t to have clean dishes, but rather, the purpose of doing dishes is to do the dishes. When I first read this, it was pretty mind blowing. In which daily tasks can you find more awareness and presence? If you are finding your kids to be particularly challenging, are you being present with them? Often, just a bit of focused attention can turn the day around. Essential oils are a wonderful enhancement to meditation and mindfulness. Essential Oils can help you shift your mindset. Frankincense is my go-to for grounding and opening my heart, while Surrender and Motivation work awesome for me in terms of bring more, well, surrender or motivation into my practice or day. Joy and gratitude would be other great ones to try. I’m also digging this beautiful autumn meditation from Soulful Seasons, by the inspiring Lulastic and the Hippyshake. If you haven’t read Lucy’s story, she is so interesting! You should definitely check her out! “Head to a park, or a garden, a meadow; somewhere with grass, ideally some flowers too and ideally on a sunny autumnal day. Find a spot in the shelter of a tree and take your shoes off. Choose a leaf from the ground and hold it in your hand. The rest of “Soulful Seasons” is just as gorgeous as this little snippet. It’s part of the Healthy Living: Ultimate Bundle as well. This has always been one of my favorite quotes because for so long I didn't feel like I was living my purpose and I longed to feel the river inside.⠀Even after I quit my university job, I felt lost for a long time. But, what if your soul is silent? How do you do this if you’re not used to listening to yourself? The more you do it, the easier it becomes. First of all, the first two steps above lay the foundation. Practicing gratitude and meditation will open your heart and your soul. Then, start small. Stop and notice. What do you need right now? Are you thirsty? Do you need to relax your shoulders? Are you clenching your jaws? Tuning into your body and the physical will get you used to tuning in to the spiritual. Start to ask yourself what you need on a larger scale? Do you need to bring more creativity into your life? More movement? More nourishment? Take small steps toward bringing more of what is lacking into your life. As I’ve been practicing this lately, I noticed I was in need of more quiet time, a focus on learning, and self-care. So, the Ultimate Bundle has honestly come at the precise time I needed it, and hopefully, it’s here at the right time for you too. I can’t wait to see how else it enriches my life, and how it enriches yours. The amazing thing about wellness is that each and every journey is unique. What works for me may or may not work for you, but for me, it’s about feeling empowered to tune into my intuition, honor what I need, and have the tools and resources to address it. If you're feeling like the Ultimate Healthy Living Bundle is coming at the right time for you, I have something special in store for you!